Mortgage lending standards are loosening and it's being led by a recent expansion in the availability of jumbo credit. Customers can now get jumbo loans with as little as 5% down payment. They can also get jumbo loans with credit scores as low as 610 and jumbo loans using bank statements, or assets, instead of tax returns to prove income to qualify. They can now even get jumbo loans one day after foreclosure, BK or short sale. Loan guidelines are certainly not back to the ease of 2007 levels but getting much easier than the recent past...especially in jumbo. Whether you are working or resting, have a great week! Using a smooth American dry gin such as Bluecoat works well with this delicate Gin & Tonic by Canyon Shayer of Philadelphia Distilling. 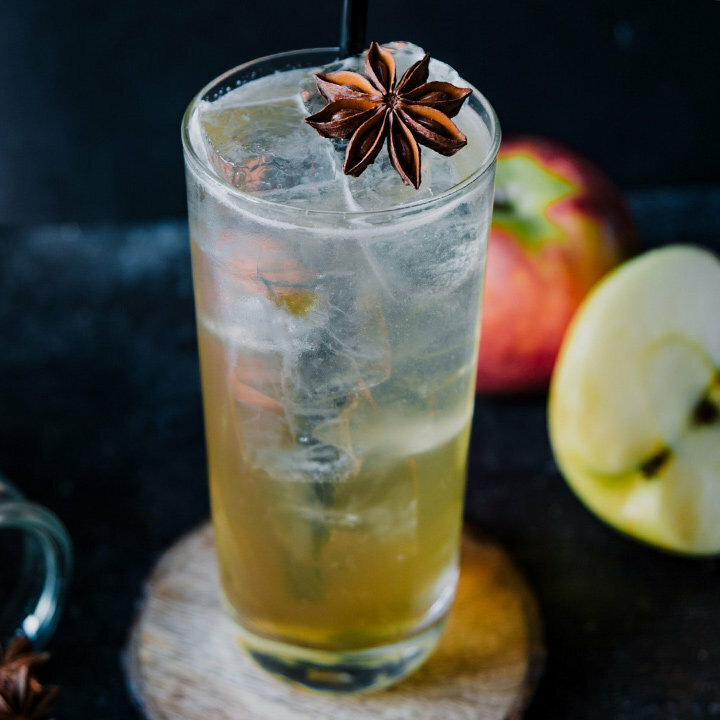 The apple chai syrup proves not too sweet, with nuances light enough that you don’t want a strong spirit to overpower them. It’s warm, refreshing and boozy all at once and almost too easy to drink. If you want more of a chai punch, try steeping the tea in the cider overnight or doubling up on the amount. 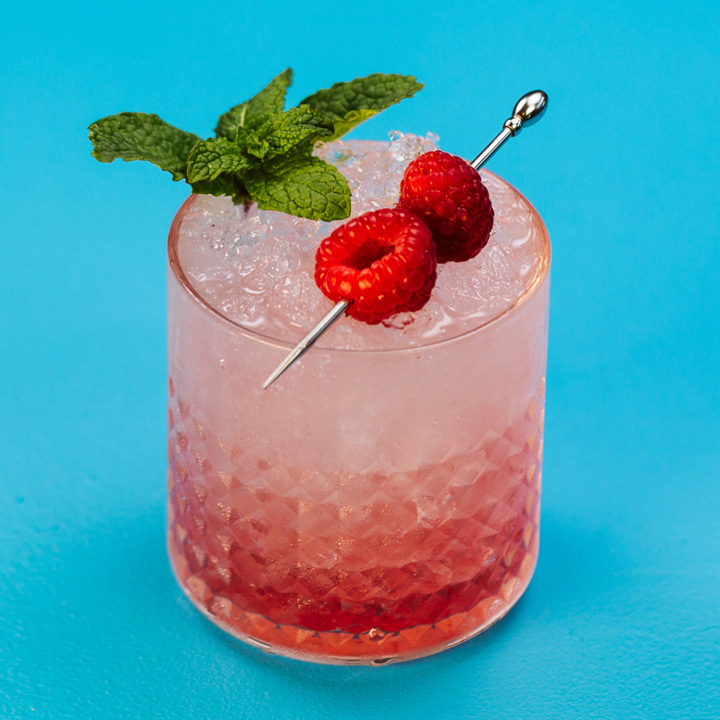 Serve at happy hour or as a fun brunch cocktail. Are you a dispensary worker looking for a home? Are you looking for a home and are unable to get financed because you work for a Cannabis Company? Restrictions from the federal government have limited the availability of funds from companies such as Fannie Mae and Freddie Mac. If you are currently in this situation, please give us a call we can help. With 15 years experience in Real Estate, we can find you the home you are looking for. There’s an awful lot of money flowing around cannabis circles, according to everyone who has ever said anything on the issue. But where is that money? Buried in the backyard, stuffed in mattresses or stashed in a bank that either doesn’t know where it came from—or does, most banks are unwilling to take that enormous risk, or they charge you a premium for the privilege. If you’re going to name your cocktail the Painkiller, it better pack a punch. 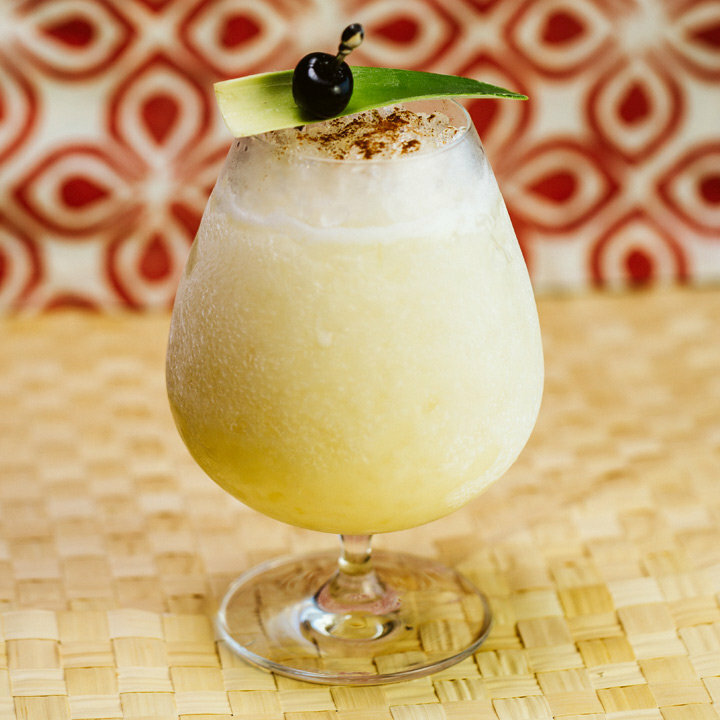 Hailing from the British Virgin Islands, where it was invented sometime in the early 1970s, this twist on the Piña Colada does precisely that. Jammed full of fruity, tropical flavors, the Painkiller was later claimed by Pusser’s Rum, whose trademarked recipe tilts heavy on the pineapple juice. This version dials back the P.J. and ups the rum a half ounce for a more boozy, balanced drink. Add the pisco, lime juice and simple syrup into a shaker with ice and shake until well-chilled. Strain into a rocks glass over crushed ice.